Canopies & Shelters in Steel. 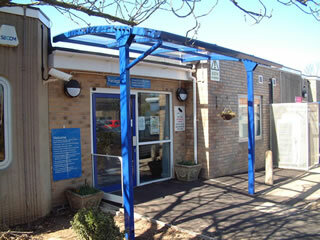 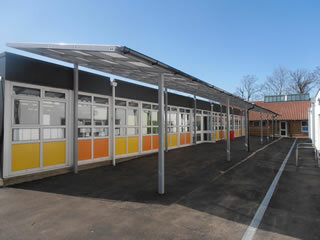 Setter have developed a range of steel canopies to meet the flexibility required by our clients. 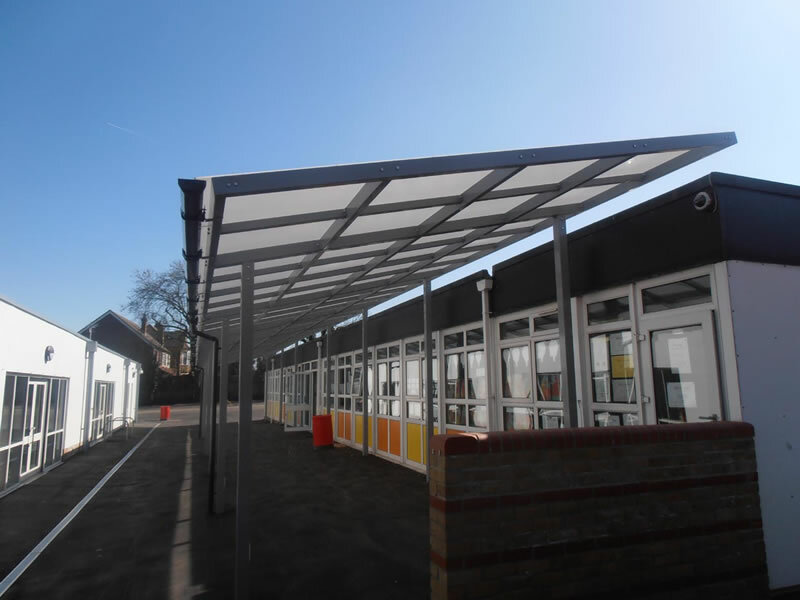 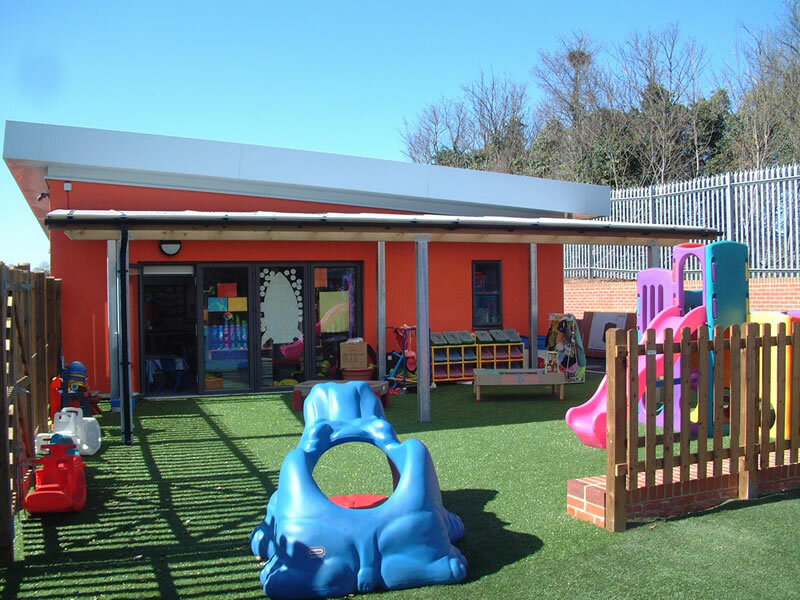 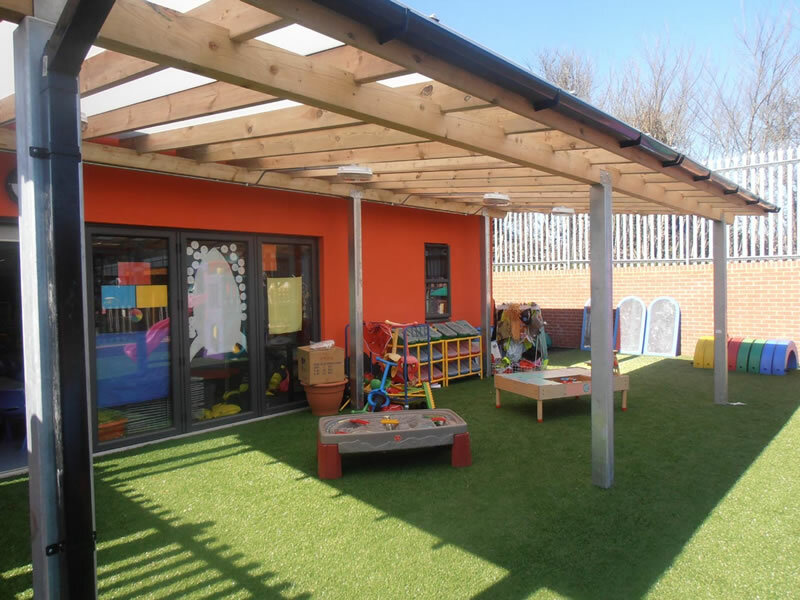 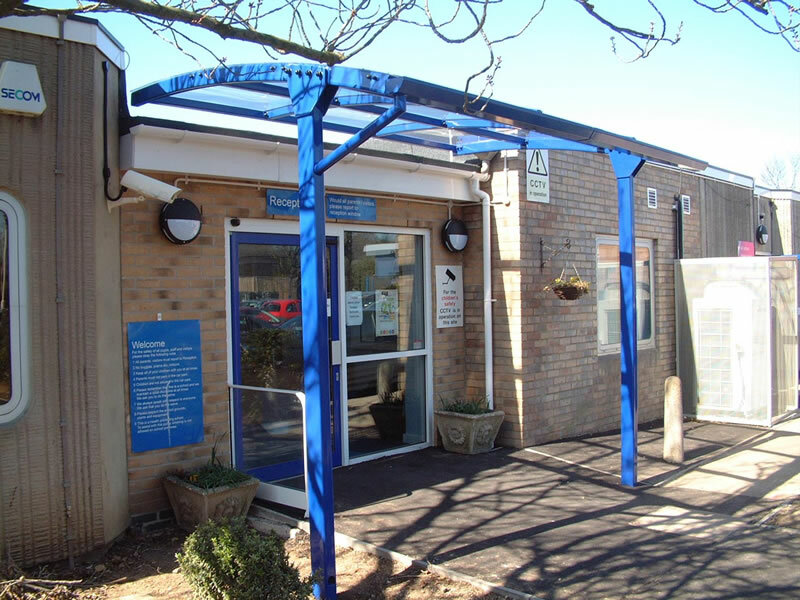 We are well known for our timber canopies, in particular our curved beam canopies which are proving to be a fantastic hit however there are some projects where timber simply does not fit the requirement and so we have broadened our capabilities by designing canopies in steel.